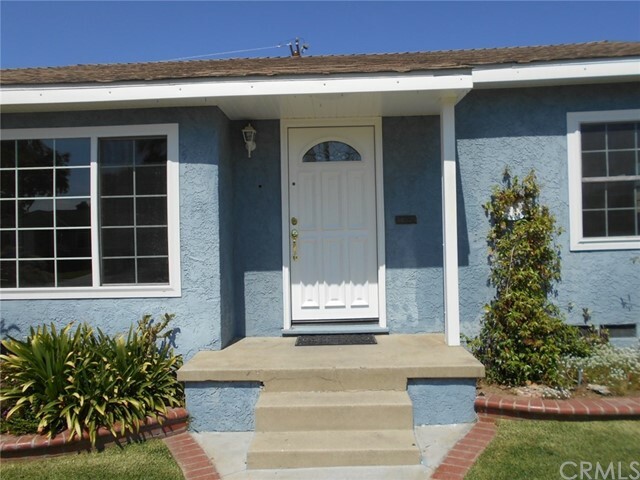 Welcome Home to 23115 Huber Avenue. 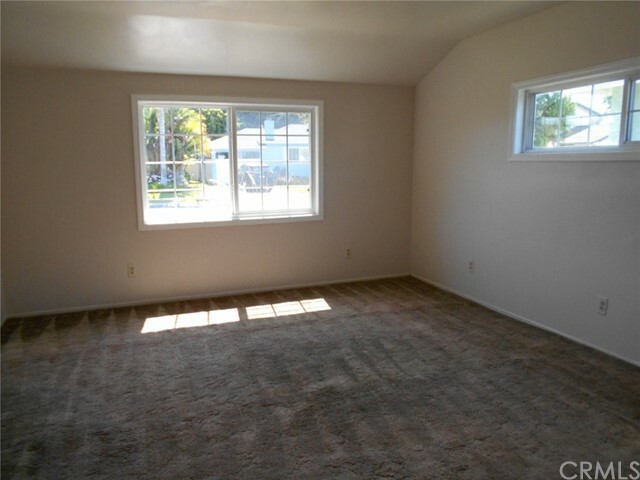 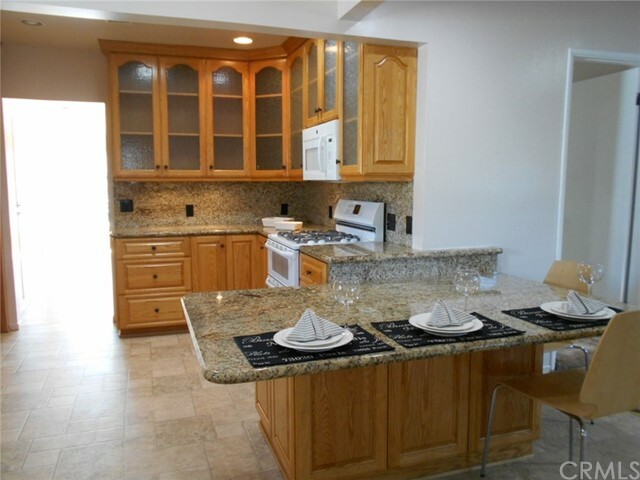 This 3 bedroom 2 bath home, with over 1900 square feet of living space all on one level, has been freshly painted and features a large master bedroom with adjoining bath, Mirrored closet doors, custom kitchen with beautiful granite counters and large breakfast bar, custom cabinets with pull out drawers, large pantry and separate inside laundry room with tons of storage. 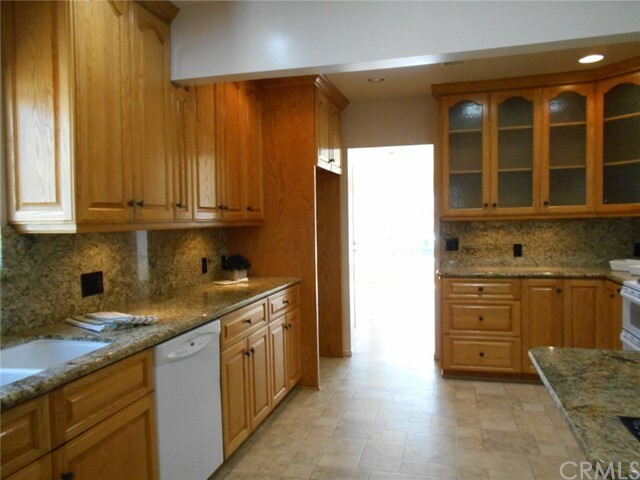 This wonderful kitchen opens to a extra large dining and family room with fireplace which leads to back patio perfect for family gatherings. 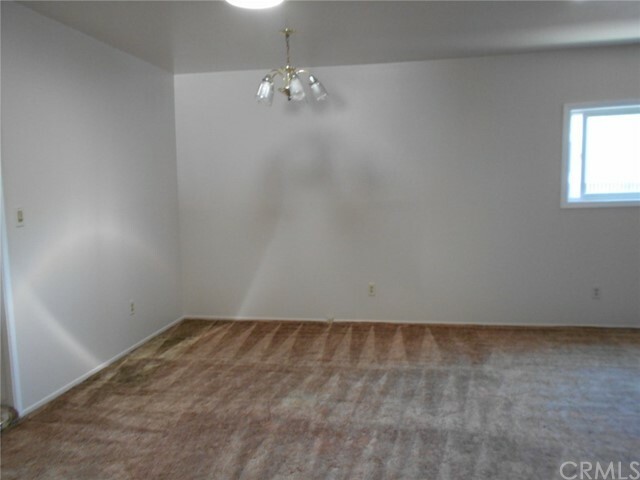 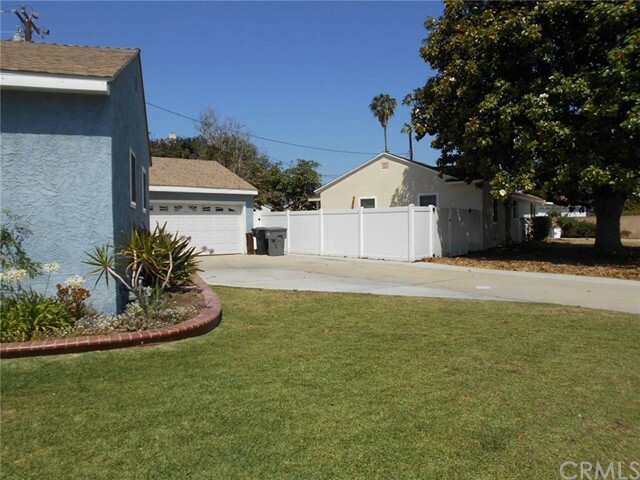 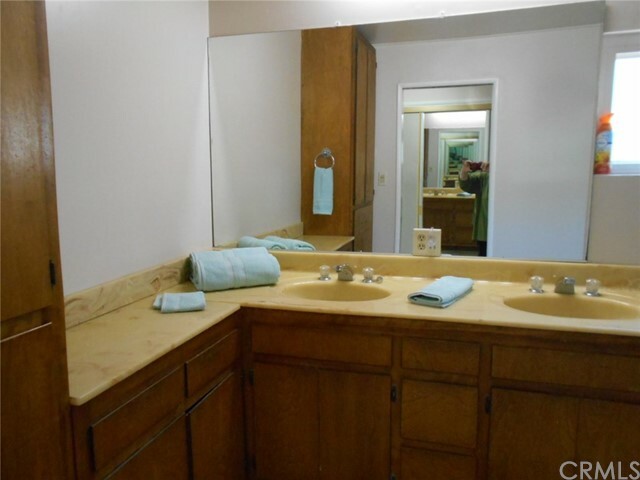 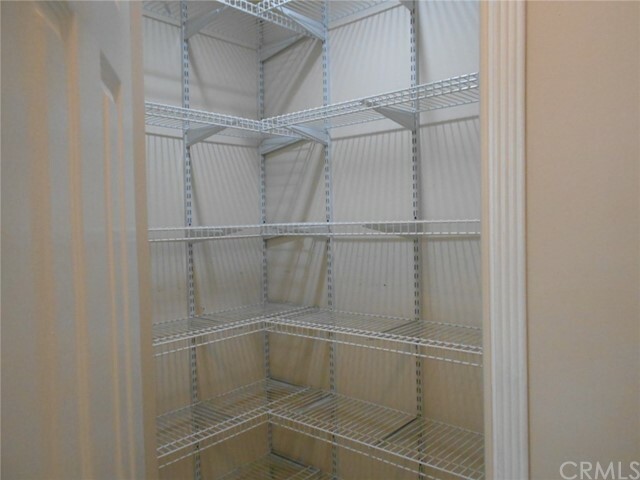 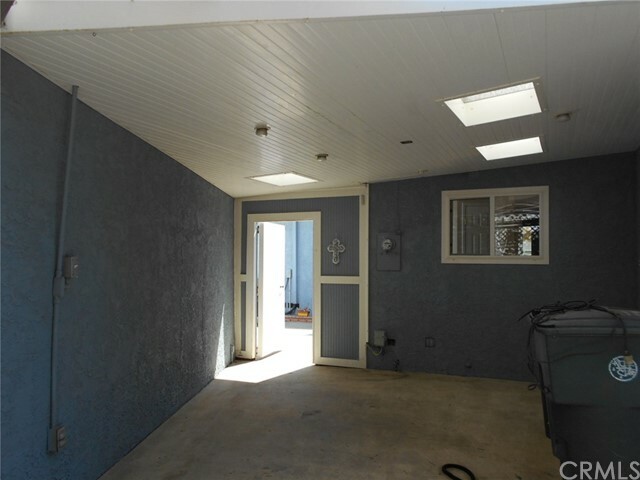 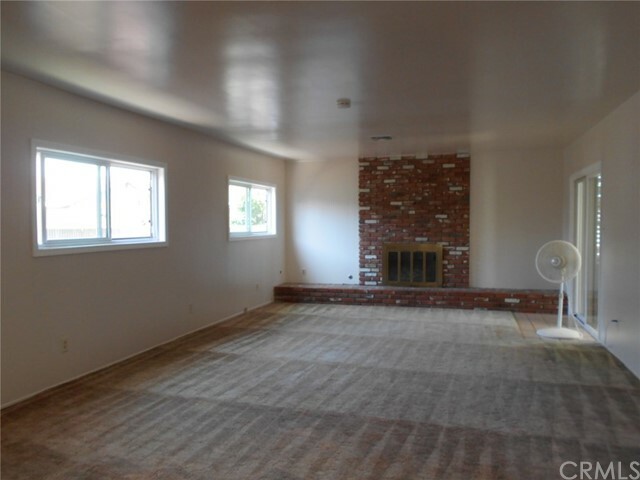 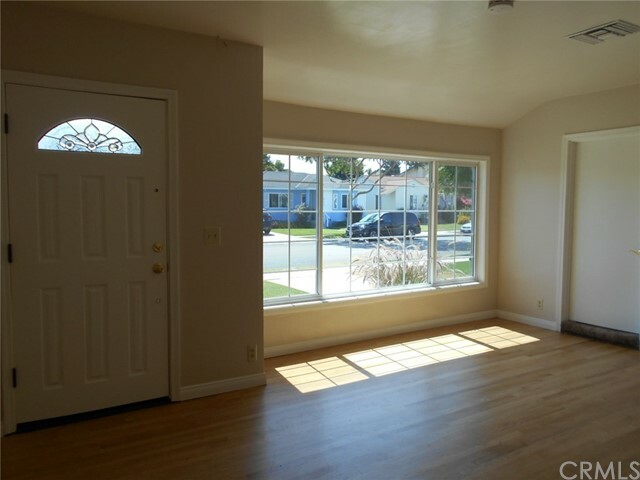 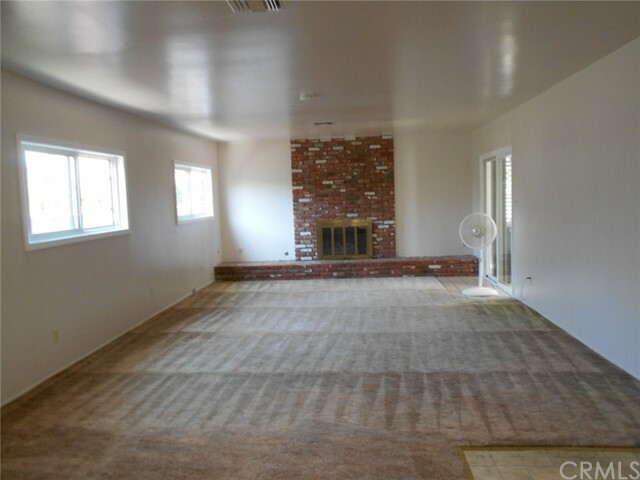 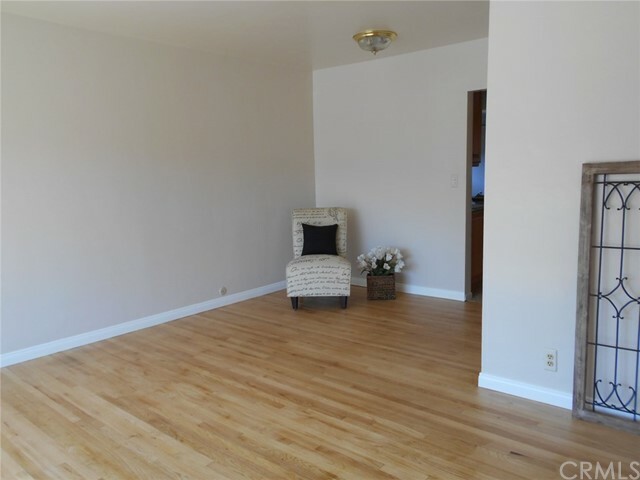 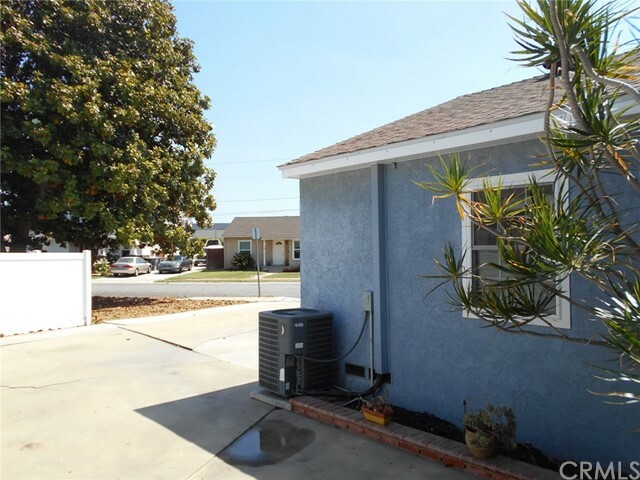 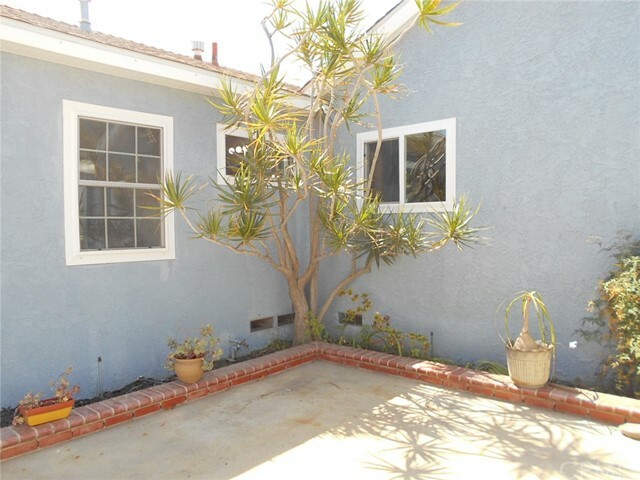 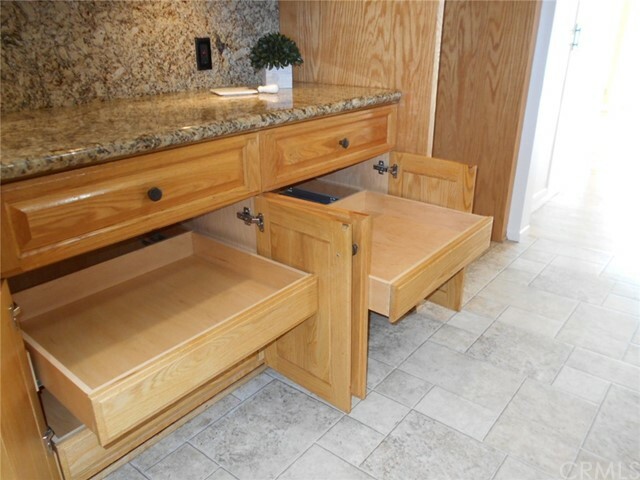 This Southeast Torrance home has original hardwood flooring which has just been refinished, and also features recessed lighting, air conditioning, tube sky lighting, duel pane windows and sits on an oversize lot making room for RV parking or other toys you may have along with it's 2 car garage. 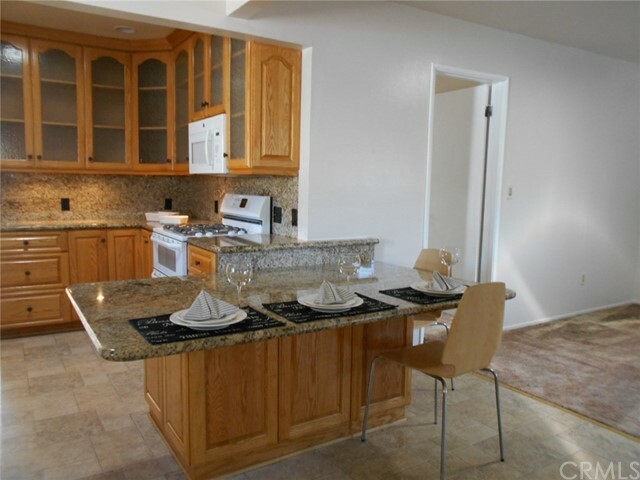 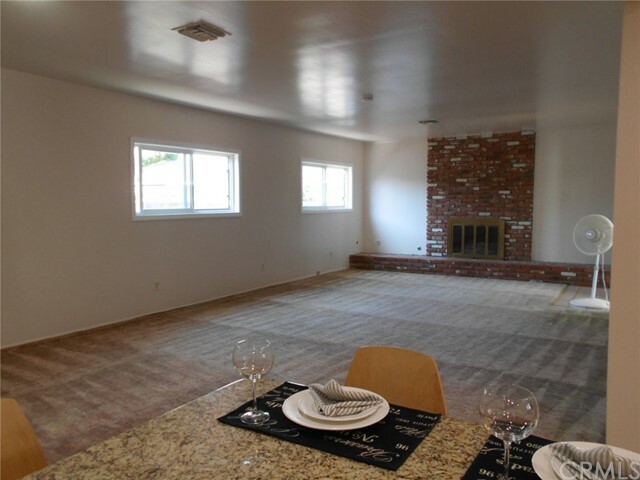 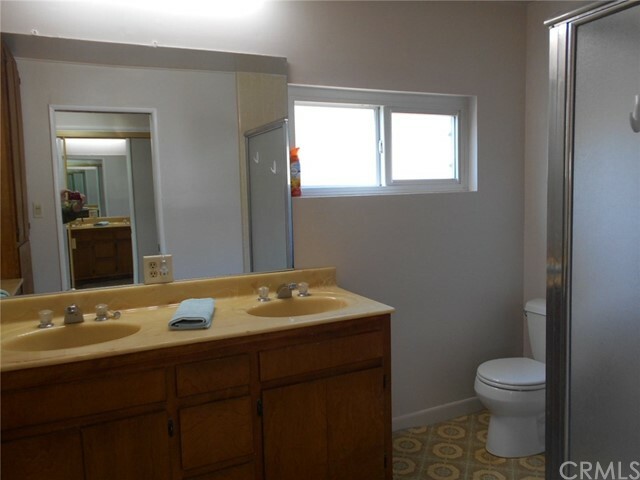 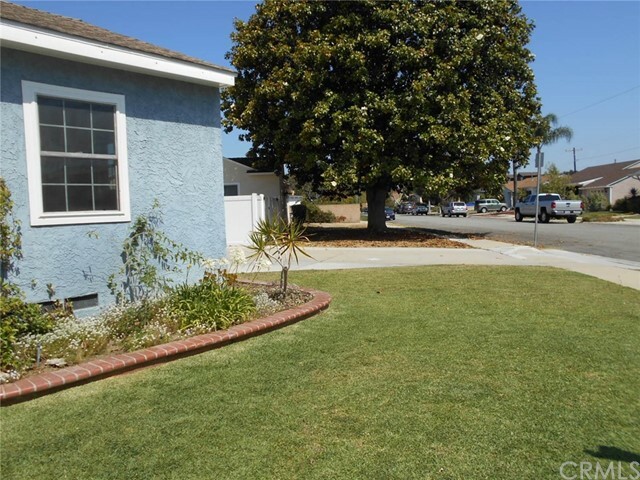 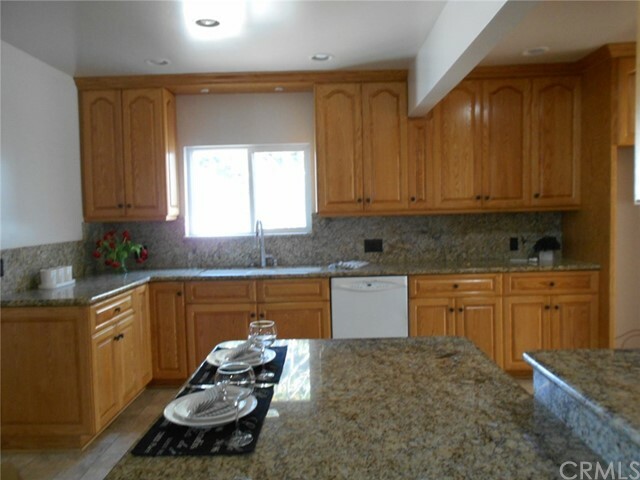 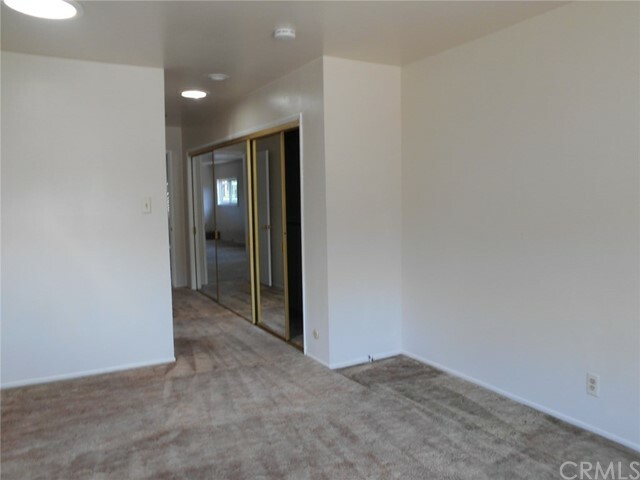 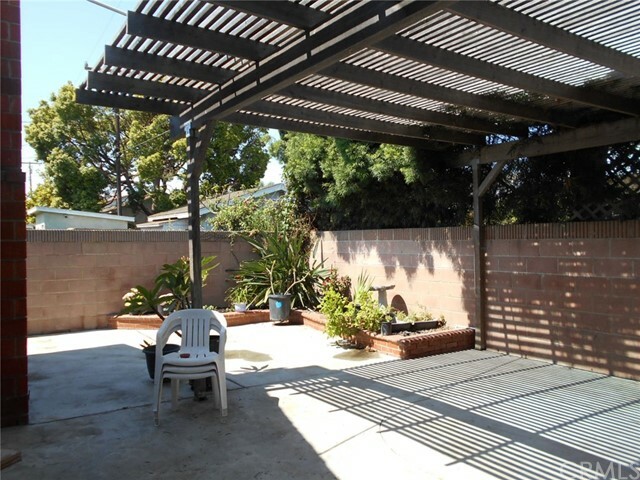 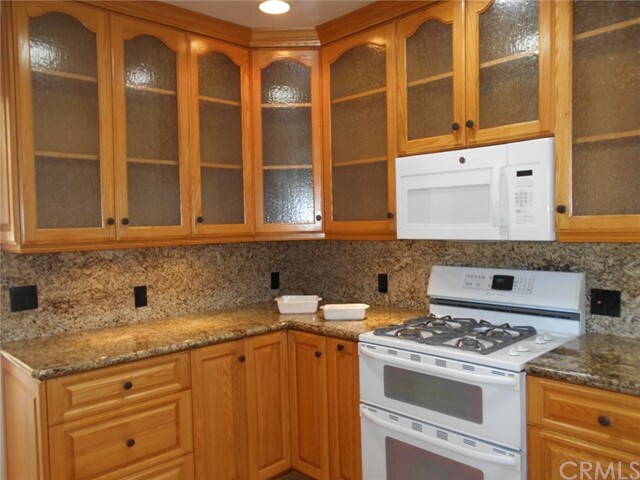 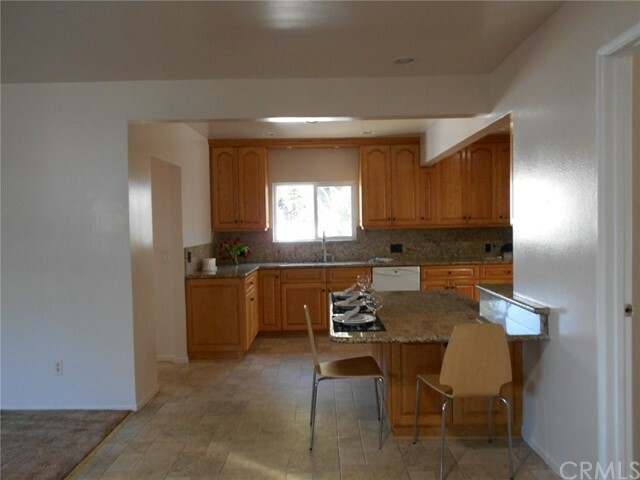 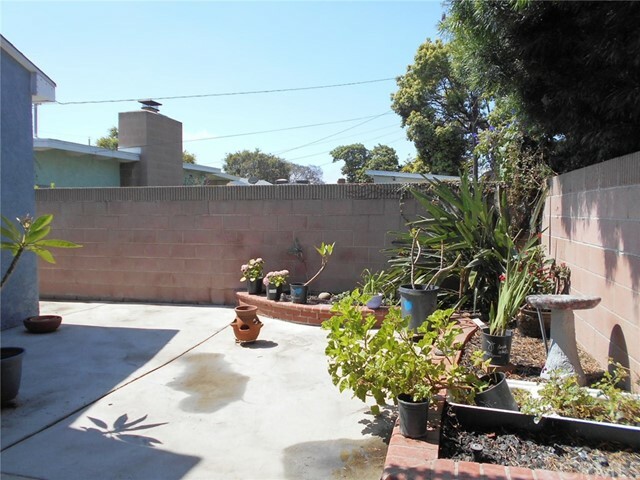 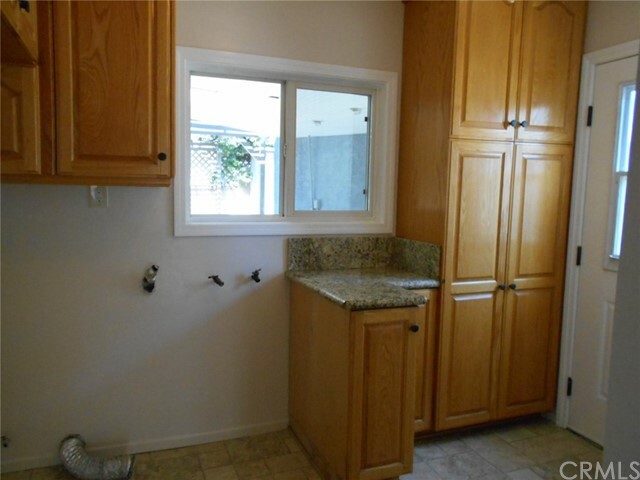 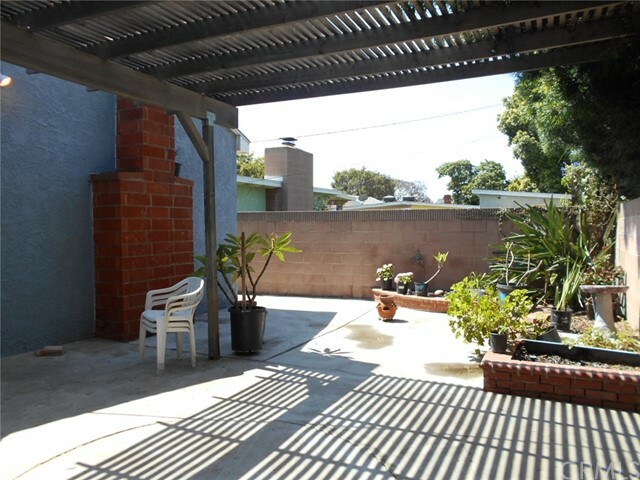 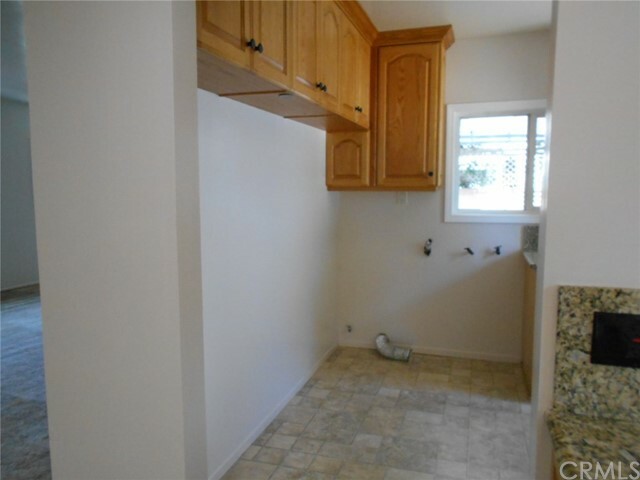 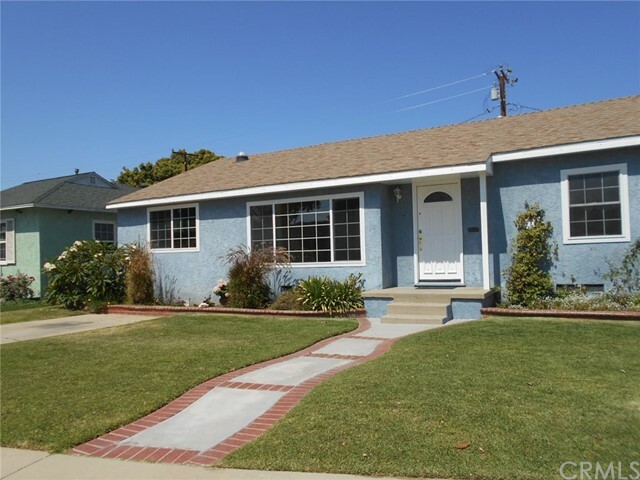 This home is located in awarding winning Torrance School District and is located close to parks, including Wilson Park with it's famous Farmers Market, shopping at the new Del Amo Mall with its many restaurants and entertaining and not far from Traders Joe's and Whole Foods market and the beach.